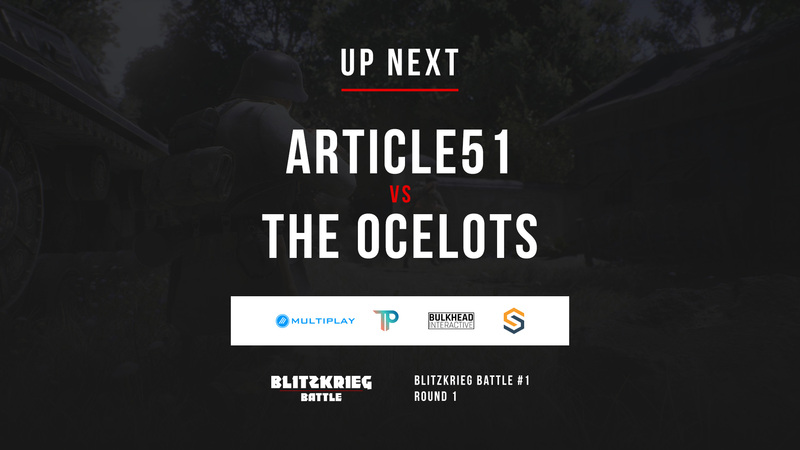 A collaboration between The Plays and Streamconcepts was made, to live broadcast the first ever Battalion 1944 Esports tournament in Full-HD. 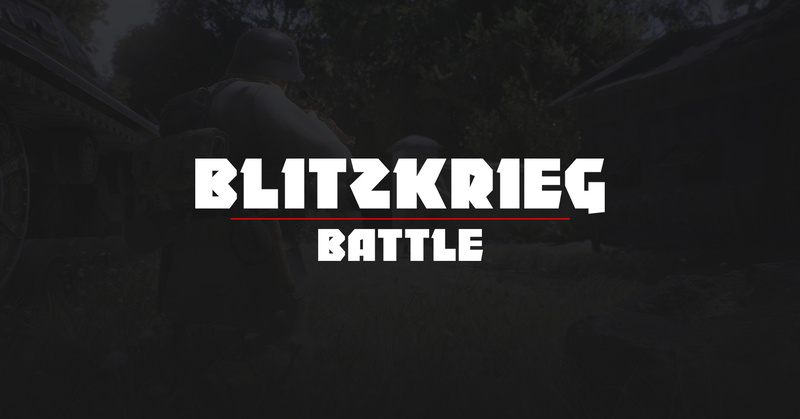 During the online tournament, more than 600 Esports fanatics all over the world signed up to participate in the first ever series of the populair Blitzkrieg Battle. The tournament is currently expanding to other regions such as North-America & Oceania! Launched in 2016, The Plays have been setting the bar for online tournament quality. 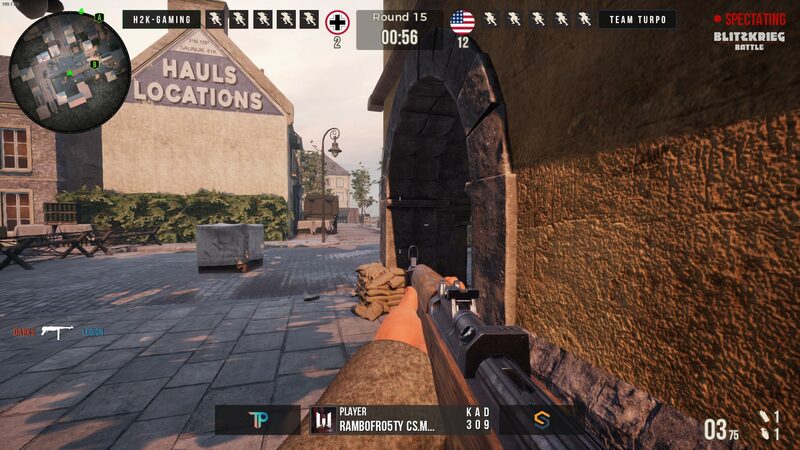 From running the first ever post-release Overwatch tournament and more recently becoming the premier Battalion 1944 tournament and broadcast organisation, The Plays lives through its motto of "Where players come first" every day. Streamconcepts went beyond and provided everything for my production including overlays, bumpers and stingers. This allowed my low-budget production to have the same shine and class as a higher production budget would allow.